The spring home sale season at DLP Realty is about to kick off in a big way. 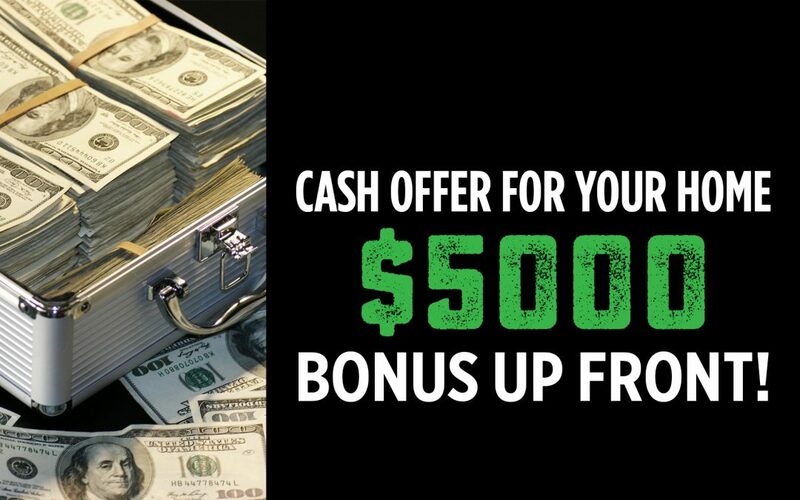 Our expert agents are ready to put an extra $5000 cash in your pocket! For many years, DLP Realty has offered the Immediate Buyout Program, which provides an up-front cash offer for your home in its current condition with no strings attached. Now, for a limited time, you can put an extra $5,000 in your pocket! It’s simple, we’ll make an aggressive offer to buy your home and upon acceptance, you will receive a $5,000 bonus before closing. This offer will expire either on March 31st or when DLP gives out $100,000 in bonuses, whichever comes first, so you must act now!